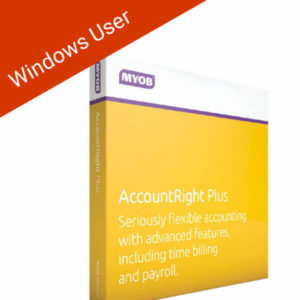 MYOB has been providing essential accounting and payroll software to businesses sine 1991. 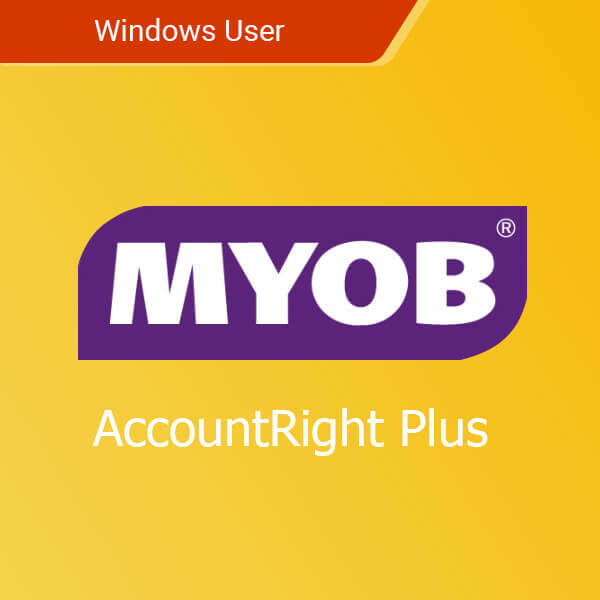 With their powerful MYOB Account Edge, Account Right Plus, Essentials Accounting, and Kounta software, MYOB Australia covers the essential functions for both small and large scale businesses. Managing your organization’s expenses and making sure your people are paid on time are just some of the basic MYOB services you can expect from their products. MYOB’s more modern features give access to online-based backups of financial records while easily send invoices to your clients using MYOB online. With MYOB, your business will always be ready for the present and future challenges of finance and accounting. 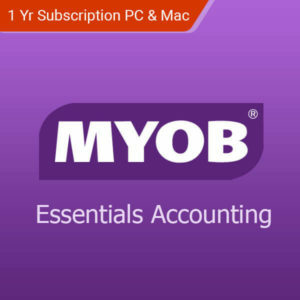 Buy the latest version MYOB software for Mac and Windows while still having access to the best MYOB pricing in Australia. 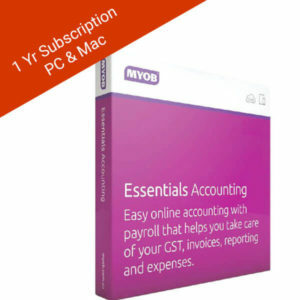 In addition, getting the MYOB software your organization needs is as easy as downloading the programs online. You no longer need to wait for delivery as you get the best MYOB prices from Softvire’s online software store. 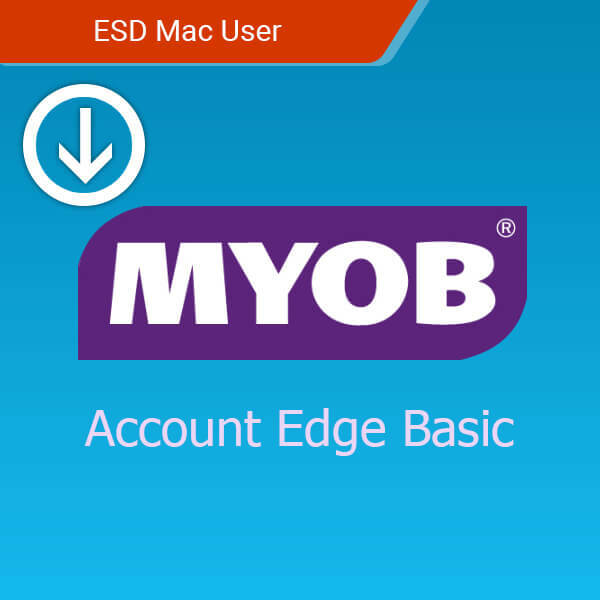 MYOB Account Edge Basic is the accounting software specifically made for your Mac. Get real-time numbers on your sales and expenses while making payroll and tax computations a painless experience. Create professional accounting documents that makes sure your clients pay attention. 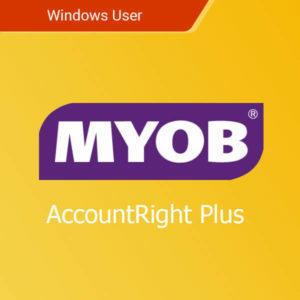 MYOB AccountRight takes your business management responsibilities beyond your finances. Explore easy-to-use tools that help you manage your inventory just as well as it tracks your payroll. Create professional invoices and make sure your taxes and bills are paid on time. Manage your tax compliance with a click of a button. Manage your business’ bills, quotations, invoices, and expenses. Track progress of jobs and manage your inventory. Flexible billing options (time or units). Track leaves and manage payrolls with ease. MYOB Essentials keeps your business’ financial information organized and within reach. Service your customers with modern features such as online invoicing while keeping your communications professional and timely. Know exactly the status of your payroll and manage your employees’ salaries. Manage your payroll and track staff leaves. Create quotations and invoices using templates. Track business expenses with no issues. Back-up your data through secure cloud storage. This product is a digital license for an annual subscription. This product is accessible through browser and does not require installation. 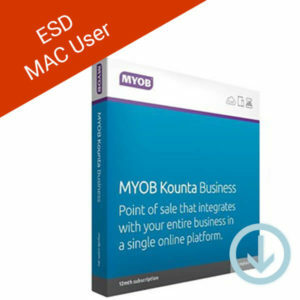 MYOB Kounta POS Software is the essential point-of-sale management software you need to keep your business in check. With easy to implement and learn features, MYOB Kounta’s creation will easily be an essential tool in your business’ belt. Easily accessible metrics from any device. View sales in real-time anytime and anywhere. Gain access to performance analytics by product, staff, site, and more. Integrate with your payment terminal, accounting software, staffing tools, loyalty programs, and more. Supports Windows, macOS, Android, and iOS devices.